Sales of Oregon wines are expected to rise by 7%-10% this year, marking 20 straight years of growth for the American state. The prediction comes from Silicon Valley Bank, which surveyed winery owners in Oregon, Washington and California. “Tasting room visits at Oregon wineries grew by 12.9% last year, the biggest increase on the West Coast,” the bank’s executive vice president, Rob McMillan, said in his address at the annual Oregon Wine Industry Symposium in Portland yesterday (21 February). “These visits are important because direct sales are an important factor in most Oregon wineries’ overall sales,” he added. 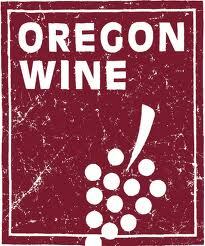 Direct to consumer sales account for 21% of all Oregon winery sales, according to a 2011 study by California-based Full Glass Research, commissioned by the Oregon Wine Board.